Vic’s Bingo is here with some priceless promotions for August that will blow your mind! Unbelievable prizes and show-stopping bingo action are waiting for you out there. Don’t make them wait any longer! Make this August the best month so far by winning some thumping prizes with priceless bingo promotions at Vic’s Bingo. The sun is shining, the weather is sweet at Vic’s Bingo. And the party has just started. Come be a part of this gala event and get your share of bingo bounty while enjoying bingo at its best, all month long! Go through this article to know the inside scoop about the August promotions at Vic’s Bingo. This amazing bingo promotion provides you with a chance to win a 10K Gold Elvis TCB Charm. All you need to do to get it is collect as many Elvis patterns as possible in any bingo hall featured on Vic’s Bingo. 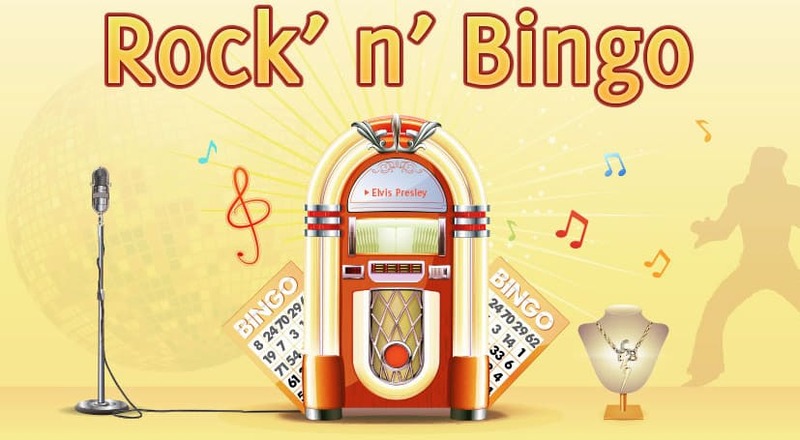 Rock ‘n’ Bingo is not just for the winner alone because there are whopping cash prizes for the first and second runner-ups too. The first runner-up will get $200 cash and the second runner-up will be awarded $100 cash. You can also win $100 bonus by recording and sending a video of yourself singing your favorite song by Elvis Presley. Just send your video to promotions@vicsbingo.com. Please note: The grand prize (gold charm) cannot be traded for cash or bonuses. If the winner does not accept the prize, it will be awarded to the first runner-up. Also, note that the prize will be sent to the mailing address associated with your player account, so make sure you have updated the correct address in your player profile. There are many cool bingo promotions apart from the Rock ‘n’ Bingo that will send wonderful prizes your way. Take a look. Would you like to own a Lenovo Yoga 3 Multi-Touch Laptop? 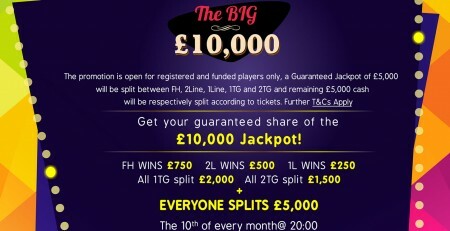 Well, then be a part of this exciting promotion on Vic’s Bingo. Apart from the laptop, you can win many superb prizes. This promotion is all about 2 hours of special bingo games that will be played each day throughout the week. Focus on the fifth call during these games because that carries huge rewards! Love Coveralls? Then you will love to play this special Coverall bingo game. With each call, the prize money will increase. It’s a great opportunity to earn a massive sum of money. We recommend it to you if you have never played a Coverall game before because it offers the best bingo entertainment possible out there. Vic’s Bingo is all set to amaze you and reward you like never before. 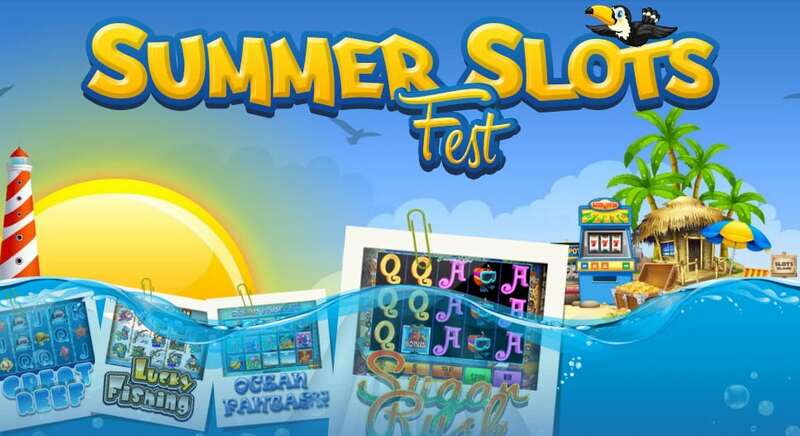 Get ready for the Summer Slots Fest scheduled for August 31 and win up to $4,000 in cash! Participate in every slots tournament this August and collect as many points as you can. For every $1 you wager, you will receive 1 tournament point. The more points you collect, the better chances you have to make it to the top 10 players list. $4,000 in CASH! Other players are already on their way to make it to the top 10 list. Beat them! Bingo is not all that got the special treatment this month. You will be pleasantly surprised to know that Vic’s Bingo has also designed special slots weekly promotions as well. These promotions offer a wonderful chance to win as much as $2,500 cash. The following are the slots tournaments that will be played this August. Have a look at these and select the ones that suit your routine. 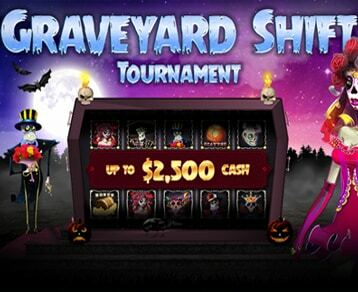 Players have a chance to win up to $2,500 cash as per the following criteria. It’s your chance to show support for the underprivileged children. You can join this charity throughout August and help poor and needy children. Vic’s Bingo is committed to donating the total money accumulated in the Fusion Room Jackpot in the month of August to the Foundation for Foster Children. So show your support by playing as much as you can because it will bring someone to life. Join for the following prizes. Not a Vic’s Bingo Player? To avail these promotions and win great rewards, you need to be a Vic’s Bingo player. To register, you can visit www.vicsbingo.ag right away and join them for free. The registration process is fairly simple and you are not asked any unnecessary details. You also get exclusive free $50 bonus on sign up. Use this money to start reaping the benefits of these wonderful promotions. Make the Best of this August! The next August will come next year! 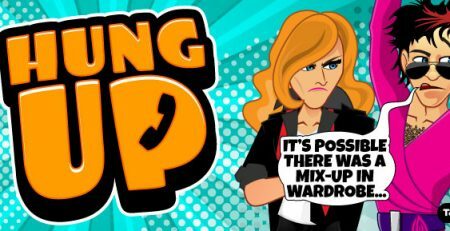 You certainly don’t want to wait till that to win big bingo prizes, do you? Vic’s Bingo has done its part. 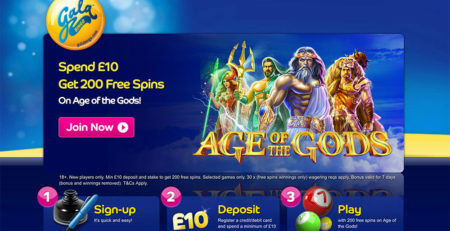 It has rolled out some amazing bingo and slots promotions for you to make some serious money. Others have already started getting their share of the bingo bounty on Vic’s Bingo. Don’t sit back. Join them right away and get great value for every cent you bet! 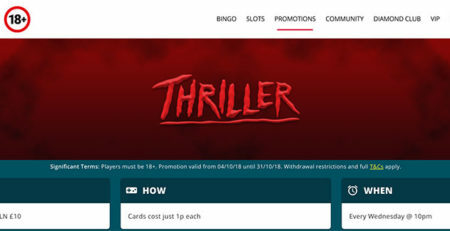 Bingo For Money Launches Money Promotions!